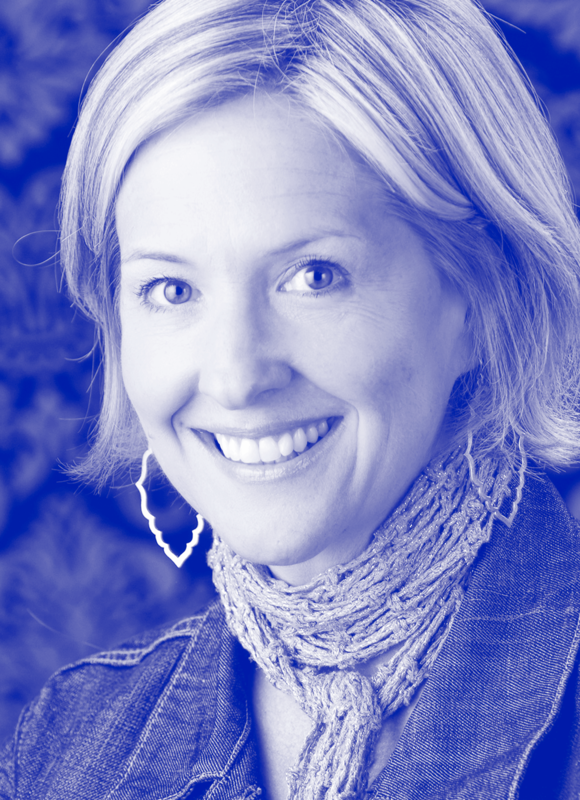 Brené Brown is a research professor at the University of Houston, where she holds the Huffington Foundation—Brené Brown Endowed Chair at the Graduate College of Social Work. She has spent the past two decades studying courage, vulnerability, shame, and empathy, and she is the author of four No. 1 New York Times bestsellers: The Gifts of Imperfection, Daring Greatly, Rising Strong, and Braving the Wilderness. Her latest book, Dare to Lead: Bold Work. Tough Conversations. Whole Hearts was published in October. Brown’s “The Power of Vulnerability” is one of the five-most-viewed TED Talks, with more than 35 million views. Brown lives in Houston with her husband, Steve, and their children, Ellen and Charlie.